Last year I was lucky enough to watch a moving and powerful circus performance in the beautiful Chamaeleon Theatre in Berlin, and last month I was invited out again to watch their spectacular new show Scotch and Soda, performed by the fantastic Australian Company 2. As part of Australia Now‘s 2017 initiative, this year Germany have been selected to be the focus country for a wide-ranging program of activities and events that display Australia’s creativity, diversity and innovation across the arts. The Chamäleon Theatre is located in the stunning Hackescher Markt which is a very typically German courtyard which is incredibly well kept to traditional Germany. 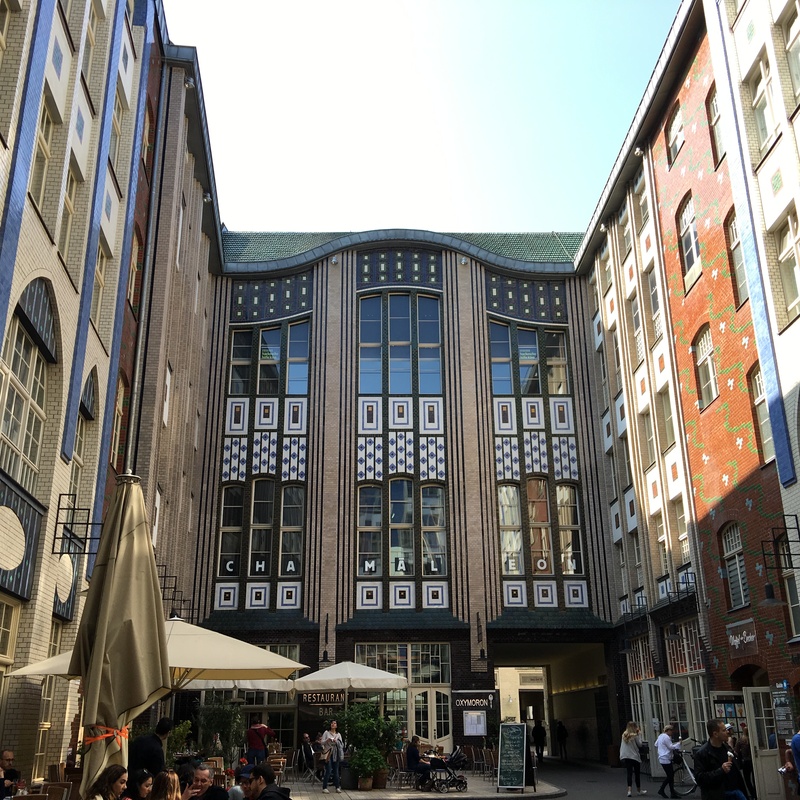 With restaurants and independent shops surrounding the courtyards, the Chamäleon Theatre is located in the idyllic centre of the Hackesche Höfe. In the thriving city of Berlin, the Chamäleon have grabbed contemporary circus with both hands and present two astounding productions a year that bring people from all over the world to enjoy the excellency of the productions. The theatre itself excels on its hospitality, built in 1906 and then refurbed in 2015 the early 20th-century theatre has an art nouveau ballroom which is the perfect space to enjoy the innovative circus. Unlike a conventional theatre, it is laid out where audience members sit at tables so they can enjoy a selection of divine food and delectable drink whilst watching the show. Aside from the spectacle of the production, visiting the theatre not only just a show but an experience. 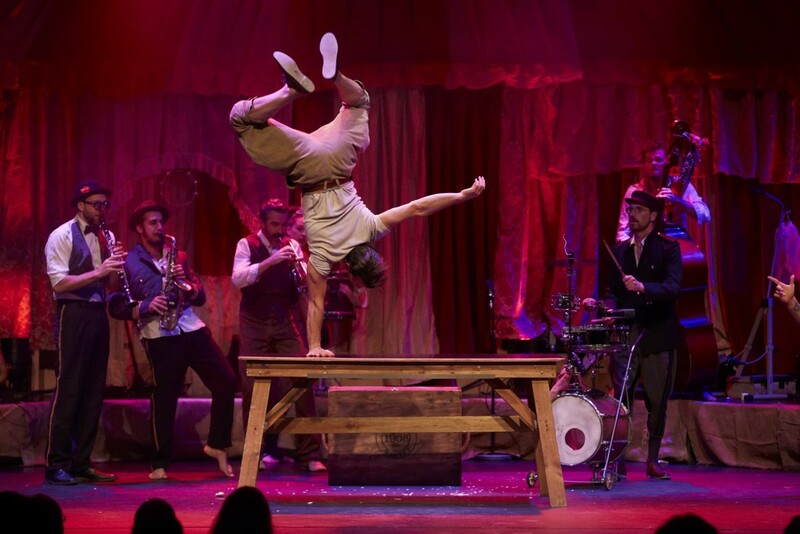 The production Scotch and Soda is brought to the stage by Company 2 who are an internationally renowned circus company from Australia. 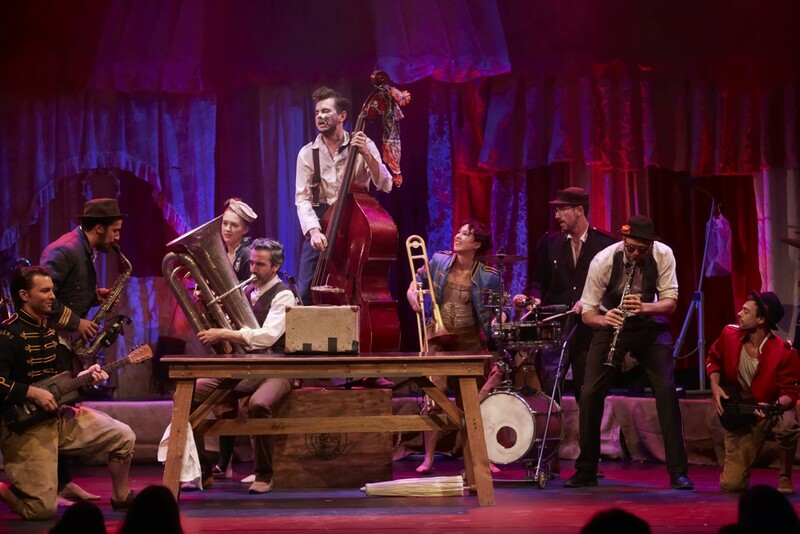 This particular show explores the relationship between live music and circus, and it is a vibrant production that proves why those two elements work so superbly together. Live on stage, The Uncanny Carnival band provide fantastic personality with their lively music that creates a remarkable ambience in the theatre. The performance aims to create a party-like atmosphere and it does that and more. Combining multiple sketches that involve both slapstick comedy and highly technical circus and acrobatic tricks, each individual moment is completely engaging and entirely enjoyable. Intertwining tense and captivating moments with the comedic scenes that have you howling with laughter, it’s a masterpiece that blends every production value to create something incredible. The cabaret vibes of the show fit perfectly in with the theatre and of course Berlin itself. The five jazz musicians amplify the life and energy of the piece. Amongst all the vigour of the production, a stand-out moment is when Kate Muntz performs a spellbinding corde lisse, which is both atmospheric and moving. As the musicians and performers form a circle around her as she moves gracefully with complete athletism, it is a truly powerful moment in the show. Scotch and Soda is particularly impressive because of the huge variety of circus skills used to create the individual sketches. 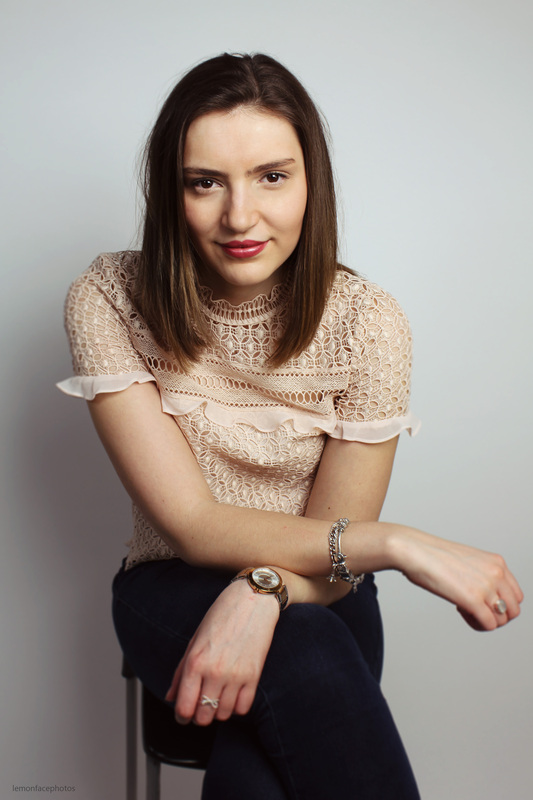 Directors of the company Chelsea McGuffin and David Carberry explained: “After doing so many years of more serious contemporary work, we wanted to create something fun.” Alongside Lucian McGuinness, they have driven the rehearsal process and creation. It is an intense process and is taken incredibly seriously as it is such a technically challenging art form. The precision is impeccable, yet is portrayed in such an organic way that it almost appears effortless. Scotch and Soda is the ideal way to experience both circus and live music whilst soaking up the Berlin atmosphere. I couldn’t think of a better way to spend a night than in a quintessential cabaret theatre with such an exuberant and compelling production. The technique is flawless, the choreography is innovative and the ambience is electric. 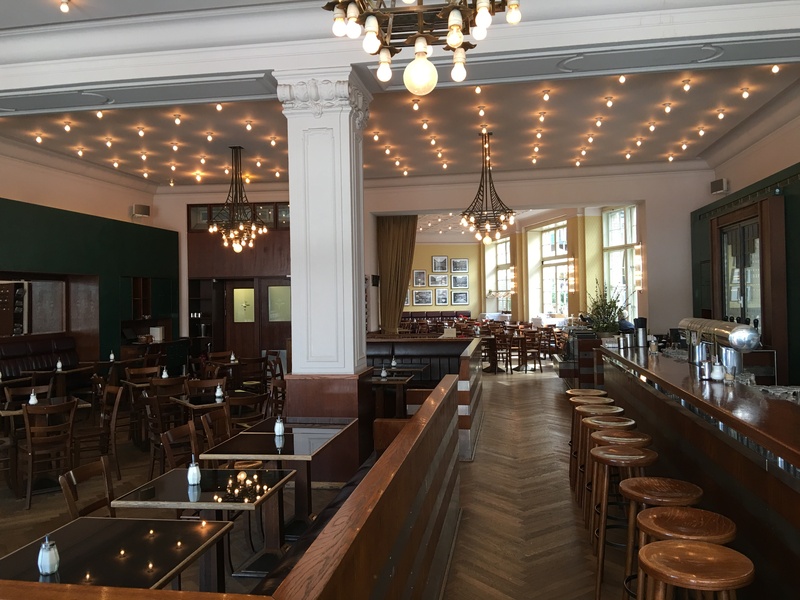 After the evening of exciting circus, the Chamäleon Theatre kindly treated us to a delightful meal and the beautiful Hackescher Höfe restaurant to enjoy some scrumptious German cuisine and reflect on the remarkable theatre we’d just witnessed. Situated right next door to the theatre, it’s the perfect place to grab a delicious meal before or after the show. With a traditional yet relaxed setting, it’s a huge restaurant that caters to every taste and desire. With so much on offer, I divulged in a caesar salad for my starter which was bursting with colourful flavours. 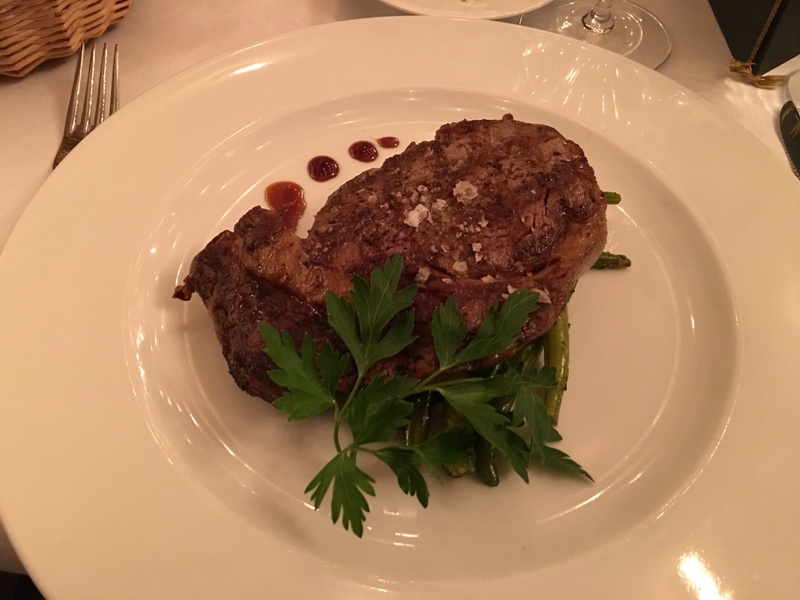 Then for my main, I enjoyed the beef which was juicy and tender, with a side of the most incredible potato gratin that was golden brown and beautifully buttery. 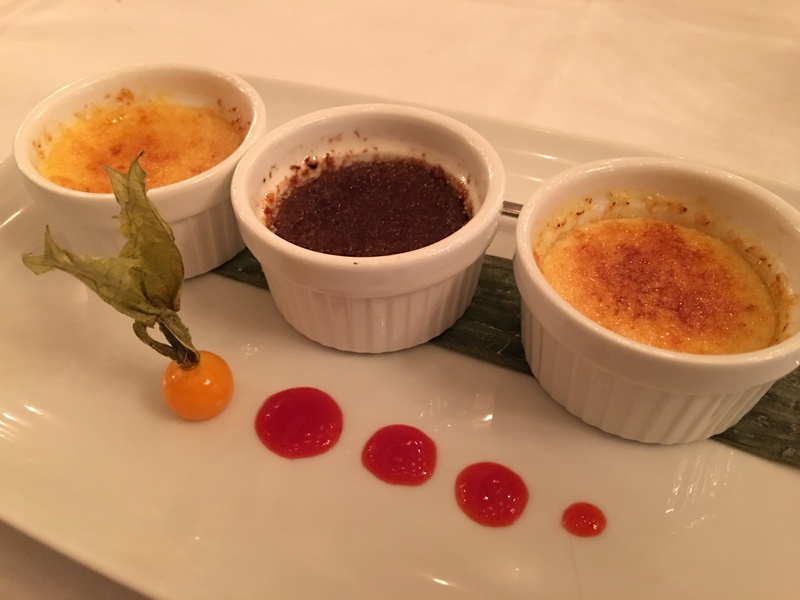 However, it was the dessert that blew my mind, as I tucked into 3 mini creme brûlées that were utterly divine. With the classic vanilla, gooey chocolate and punchy passionfruit to tingle my taste buds, I was spoilt for choice and couldn’t settle on a favourite. As the evening came to a close I headed back to the lavish hotel I was staying in for the evening. 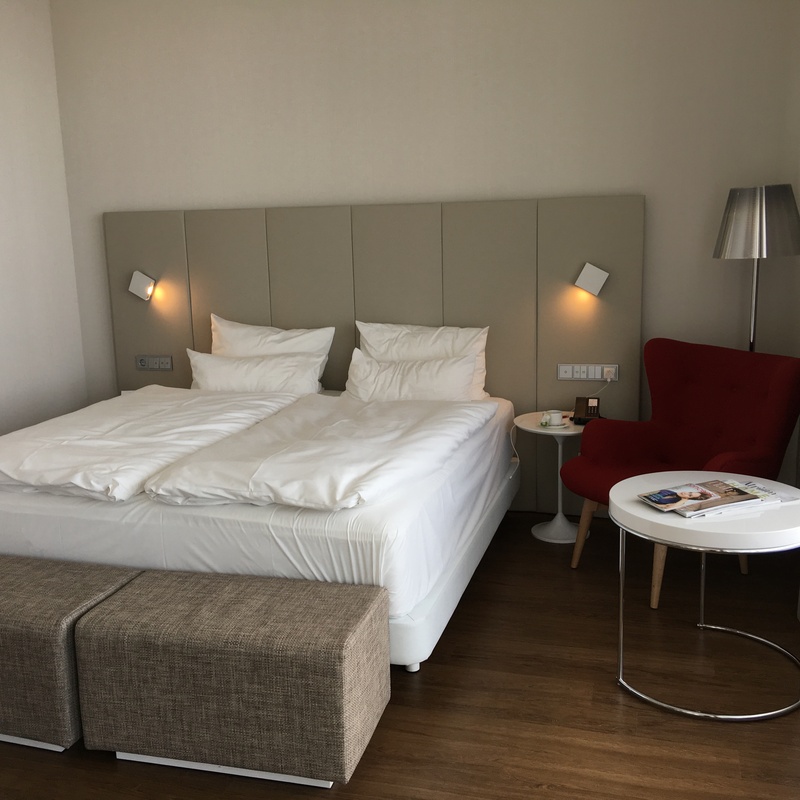 Right in the heart of the city, I stayed in the NH Collection hotel in Friedrichstrasse. 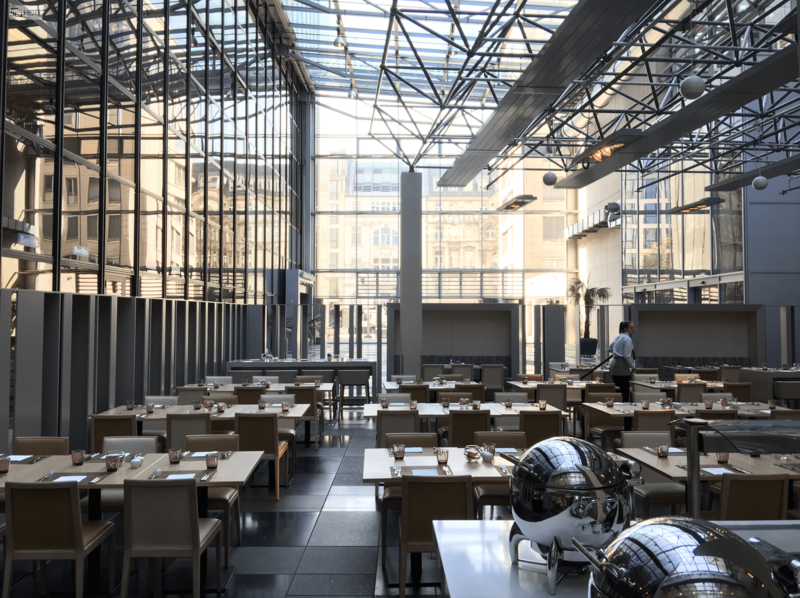 It’s a contemporary and newly refurbished large hotel that boasts a sleek modern look. My room was superbly spacious, the highlight being the massive balcony that stretched across the whole width of the room. With an unbelievably large comfy bed, I slept magnificently ahead of my big day of sightseeing. In the morning I woke up with the sunlight streaming in through the peek in my curtains. With windows being the whole width of the room, I could fill my room with light which is always the best way to wake up in the morning. 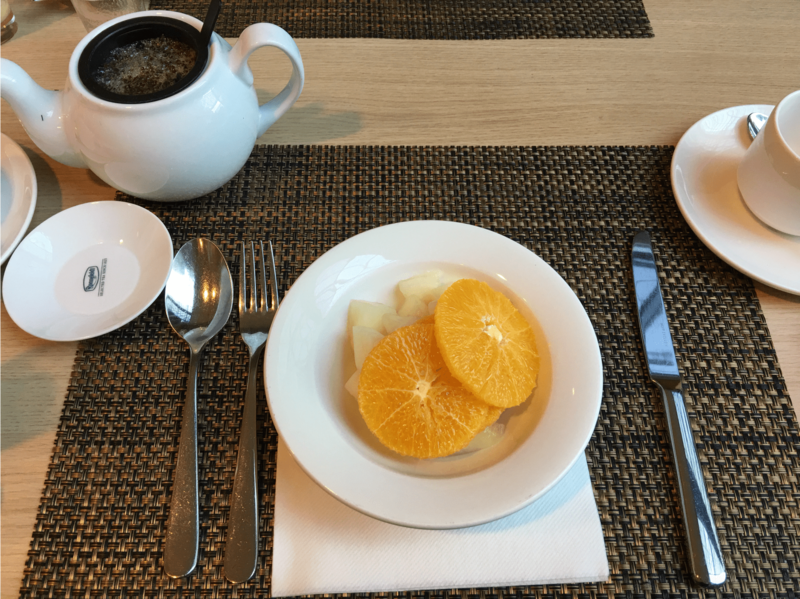 I then wandered down to breakfast where I was treated with a hearty breakfast buffet, serving everything from traditional European continental to fresh fruit, pastries and hot cooked breakfast. After having a try of everything I could, and filling up for the long day ahead, I had a swift check out before exploring the city. The opportunity to witness the impressive productions the Chamäleon Theatre’s put on once again was delightful. They are a very special theatre that has so much care and love for their shows, which is evident through the time and effort they put into making each production the best it can possibly be. Scotch and Soda is fresh, vibrant, powerful and an all-round entertaining evening of astounding talent. Visiting the Chamäleon Theatre is essential to complete your Berlin experience. 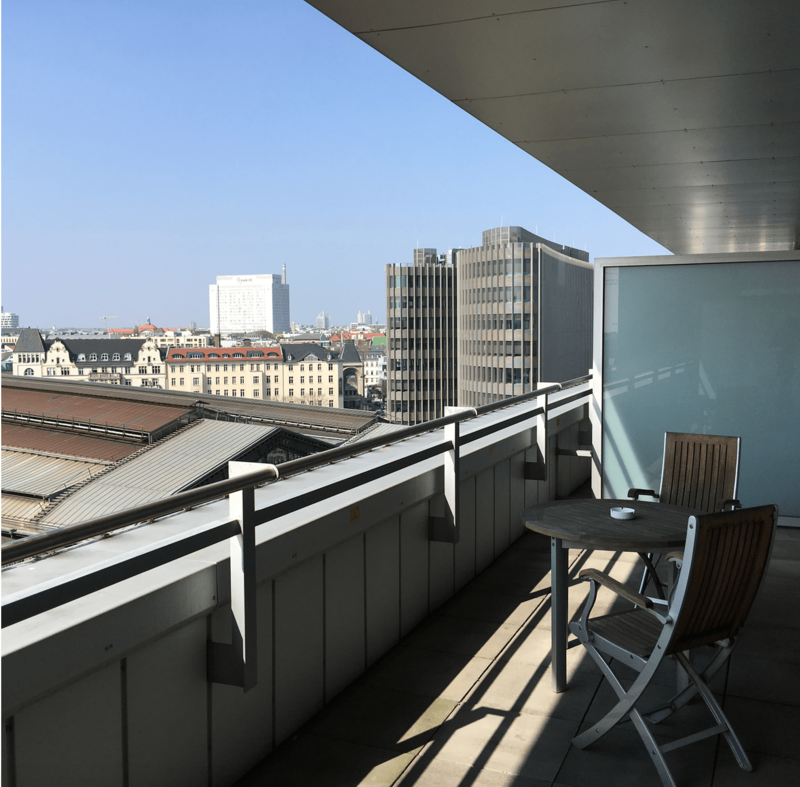 **A huge thank you to the Chamäleon Theatre, NH Hotels Group and the Hackescher Höfe for providing us with a fantastic experience in exchange for an honest review.